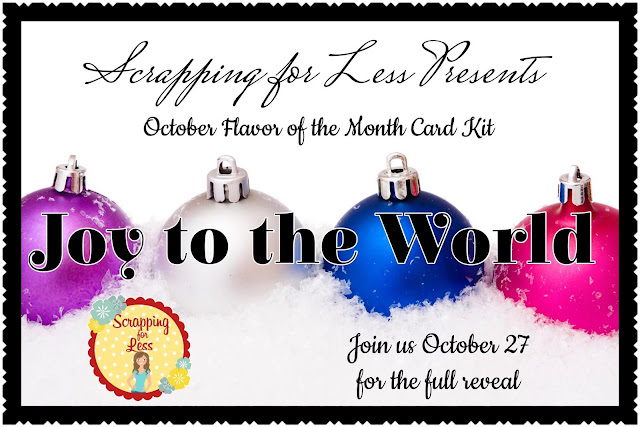 "Joy to the World" Scrapping for Less October 2018 Flavor of the Month Kit! Joy to the World! That song so reminds me of Christmas because as a little girl I was full of joy and glee waiting for Christmas to arrive. Of course though, what child isn’t? Right? Well, I feel the same way every single month when it comes time to reveal the card kit. This month is no exception because Christmas cards are my most absolute favorite cards to make! So let’s get cracking on those Christmas cards! Have you started yours yet? 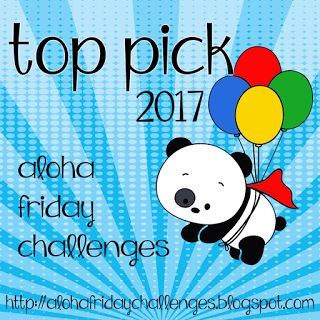 Well, if not here are some fantastic little collections to get you going. So run don’t walk to make sure you get your Flavor of the Month kit this month, it is packed full of JOY! I have one card for you today...stay tuned though cause I plan to use up this kit quickly and share! I used Collection 3 and made a shaker card using a very loose interpretation of Sketch #1. I stamped the little caroling trio with Versafine Ink and then colored with my Zig Markers. I cut the bear on the left away and fussy cut him and the lamp post for the decor on my card. I then added some of the stickles in the Banana Split package to the top of the lamp post. I also grabbed a heart die and shaker pouch from my stash to create the shaker window and used those beautiful white sequins in the pouch. I think this card is super cute...and this kit is adorable! So make sure to grab one this month! 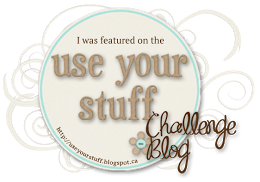 Also, you could win a past kit if you head back to the SFL blog and join in by participating in our rafflecopter! this is adorable Teresa! Absolutely love the shaker element and of course the pink + green combo! Thanks so much for the invite! I had tons of fun! 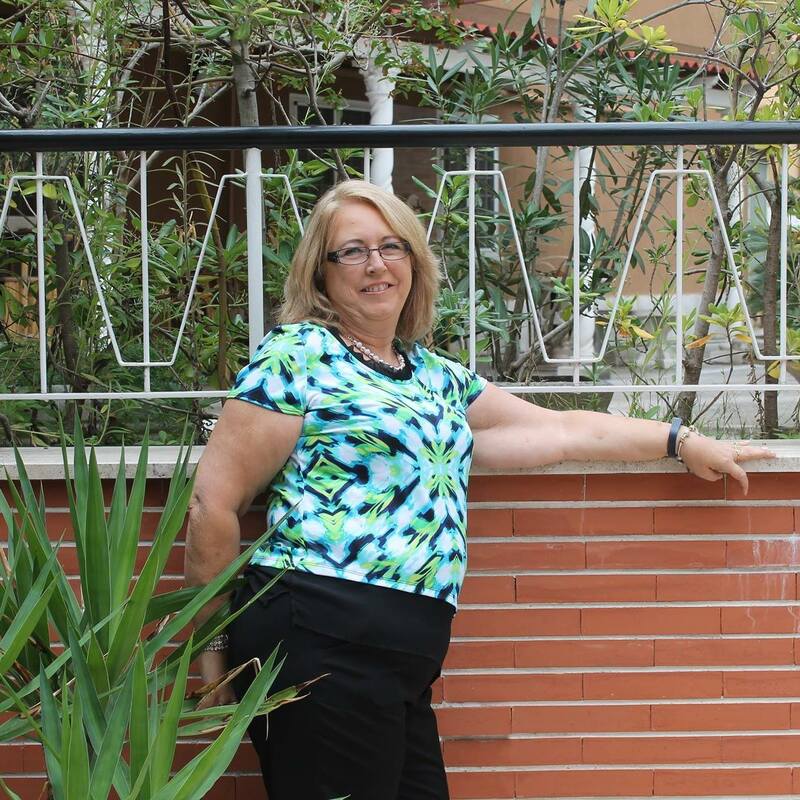 Love your little Carole! I like the different pink and green instead of the traditional colors. Adorable card, Teresa! So glad you had some stamping fun! Love the heart shaker element and the pinks in your card! Too cute! Your card turned out perfect! I just LOVE it! I love it! Such a sweet card! Sweet shaker card! Love that caroling bear! AWWW what a cute shaker Christmas card! 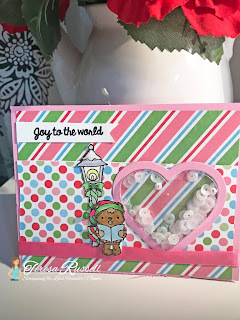 I really love the colors and the different patterns that you used to layer this adorable card too! Thanks for taking the time to leave me a comment! May you have a blessed day! I am a wife, mother, grandma of 7, and own a paper crafting business. I absolutely love to share my love of the craft of cardmaking and sometimes scrapbooking with others. Hope you can get crafty today!